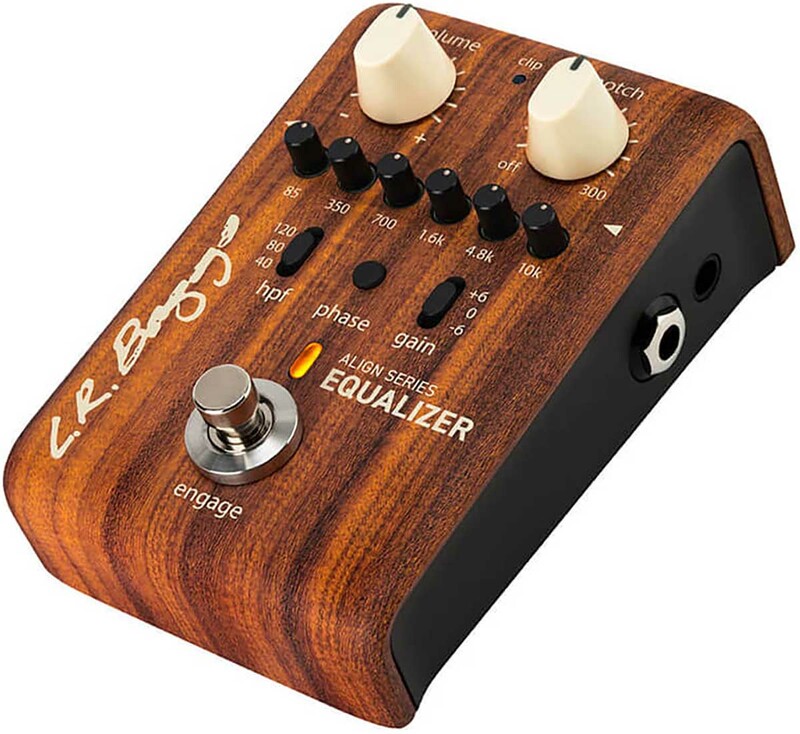 The LR Baggs Align Series Equalizer pedal is based on the circuitry of the esteemed LR Baggs Para Acoustic DI. 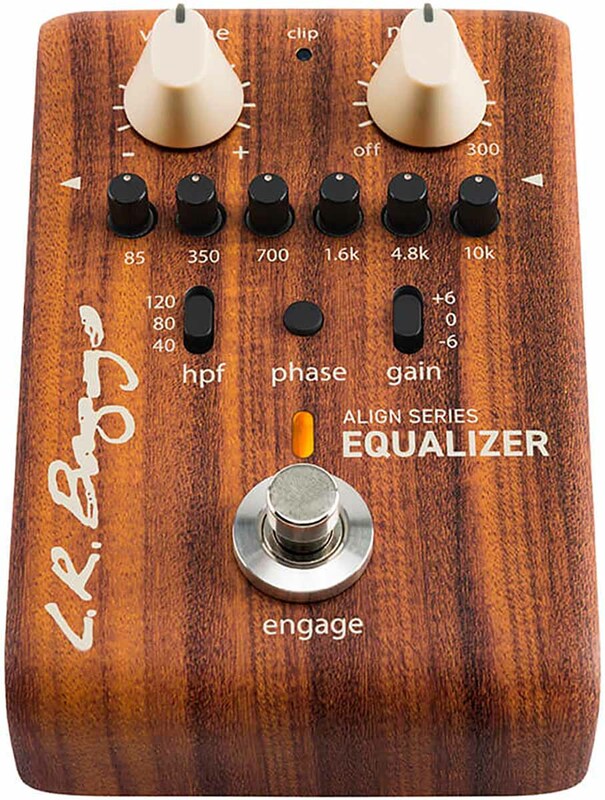 The Align Equalizer combines LR Baggs' signature, high-graded FET gain stage with powerful tone-shaping EQ that injects richness and balance to any acoustic pickup signal. 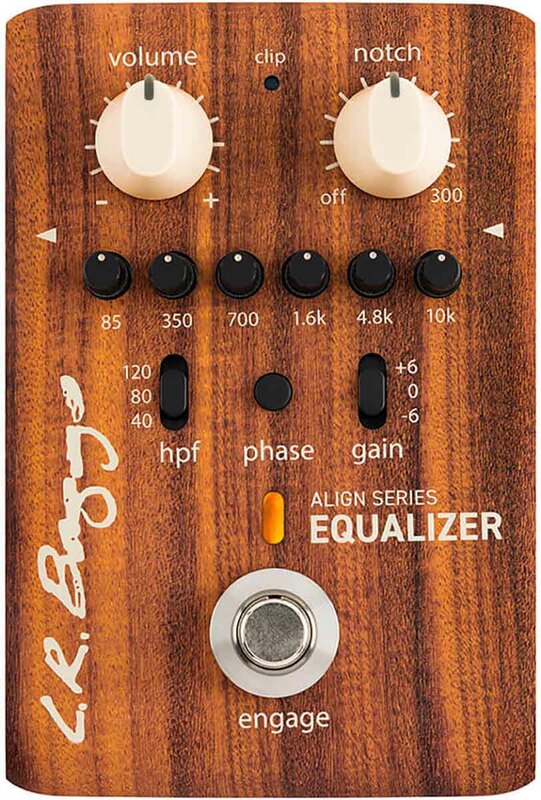 A 6-band EQ shapes the frequencies found most useful for improving acoustic guitar pickups with the flexibility needed to cover other acoustic instruments effectively. 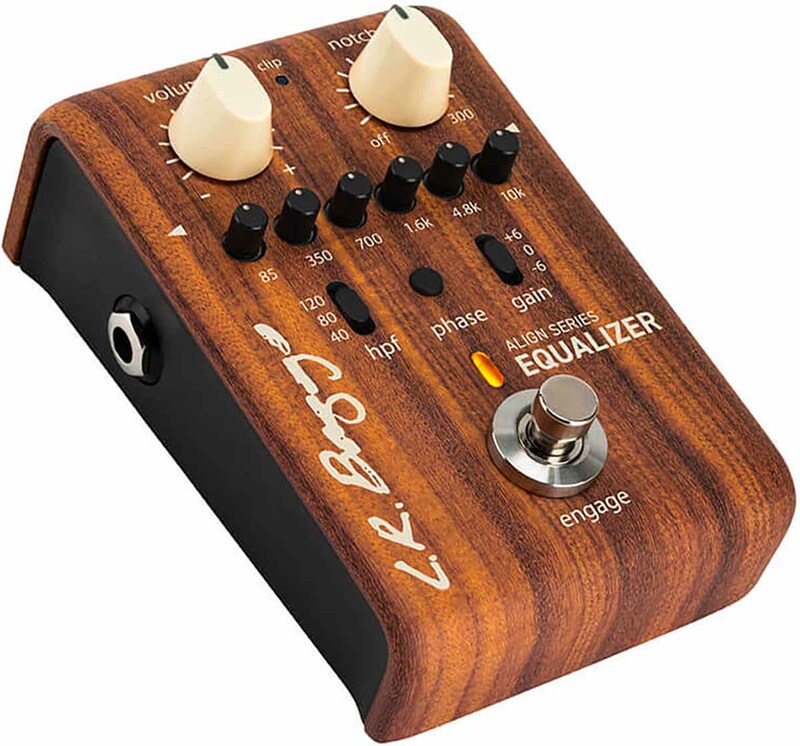 Multi-instrumentalists can incorporate dedicated EQ pedals for level matching a variety of instruments and tailoring a specific EQ for each one.